Due to the volume of daily emails that we receive, please understand that while we do read every email we receive, many times we are unable to respond to every email. Effect Radio is listener-supported. 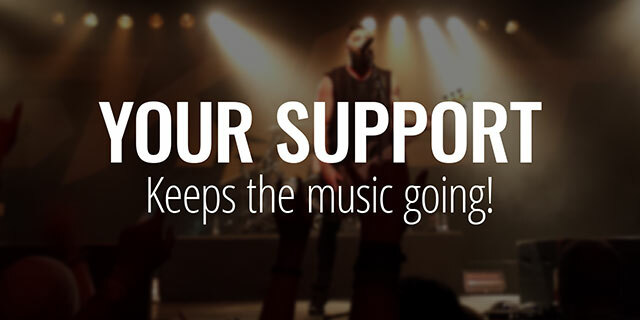 Your support helps to keep us on the air. © 2019 Effect Radio. All rights reserved.